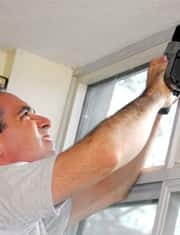 At AA Cladform, we are experts in providing a first class service for window installation, repairs and maintenance to customers throughout Cambridge. Our highly skilled team are always on hand and happy to provide advice regarding windows for both domestic and commercial clients. 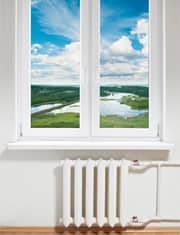 Through investing in double glazing, you can count on reduced noise and heating bills; making our beautiful windows a cost-effective decision in the long-run. 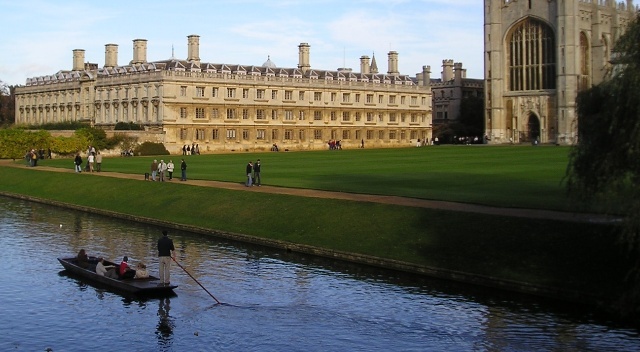 Based in Cambridge, you can count on a swift process when you utilise our services. In addition to a full installation service, carried out to the highest standards by our team, you can also rely on our repair and maintenance service; helping your exquisite new windows stand the test of time. 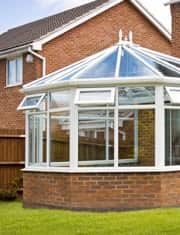 As Trustmark approved contractors and holders of a FENSA registration, we are able to supply conservatories that not only offer additional space, but also suit the aesthetics of your exterior property. With over three decades of experience under our belt, our team are apt at creating the perfect conservatory that fully meets all your needs. Simply get in touch with a member of our team to discuss the options available to you, and to obtain a quotation with no obligation to move forwards. 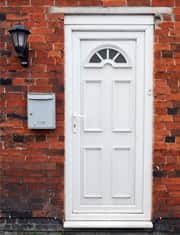 If you are wanting a long established family-run business that you can trust, then AA Cladform are the experienced experts in all things windows, doors, conservatories and double glazing for you. For a free no obligation quote, contact AA Cladform now on 01223 211 572 or fill out our online contact form and our helpful and friendly experts will get in touch as soon as possible.